University of California Press, 9780520283015, 344pp. "Rich... Chen constructs a skilled analysis of overlapping issues rising from differences of race, gender and family status." "The book is full of accounts, many containing moving, first-person stories of the impact on individuals and families of difficult work. . . . Recomended." 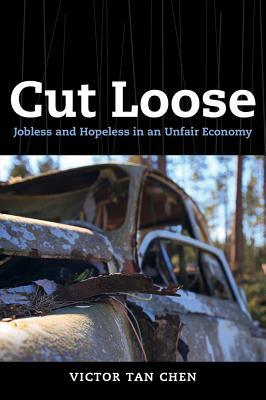 "Cut Loose is an illuminating look at the impacts of prolonged joblessness that accompanied economic restructuring for a group of long-term unemployed autoworkers in Michigan and Ontario in 2009–10." "[Chen's] in-depth interviews are both empathetic and perceptive... Important."